Provide your full name, current and valid email address. 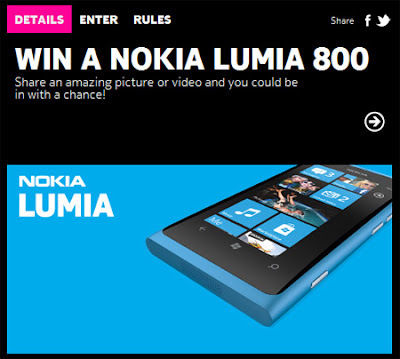 Visit Nokia Malaysia Facebook fan page for more detail. Get FREE Xbox 360s, PS3s, Smart phones, Cash vouchers and much more by inviting your friends!